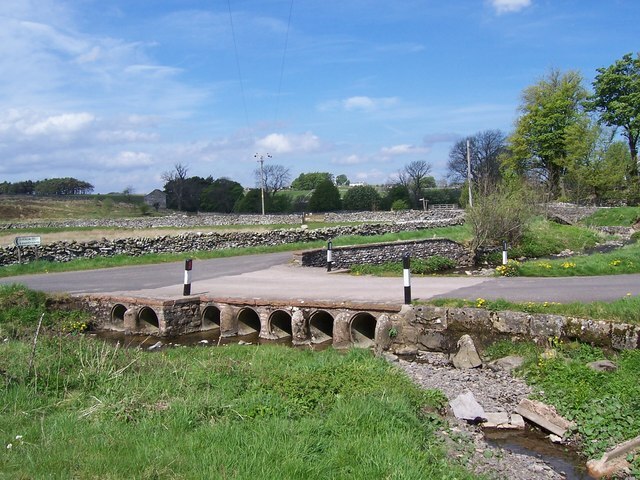 "There are three bridges close to each other to the south of Ravenstonedale Village. This is the present road bridge, and evidently function has been uppermost in the highways engineer's mind when it was designed." Photo by George Causley, 2009.